The Marine Engineering and Shipbuilding Industry is becoming even more important in our connected world due to its role in transportation, trade, and energy delivery. With increased global competition, the ability to accelerate turnaround time and reduce cost is becoming a key driver to success. 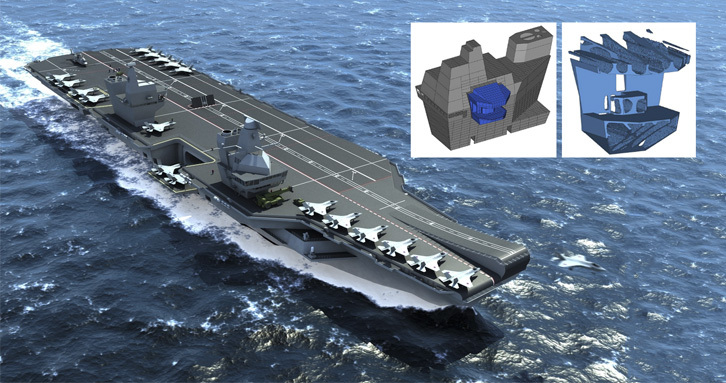 HyperWorks as CAE platform for Shipbuilding Software at ClassNK ClassNK, a world leading ship classification society, uses HyperWorks for their ship design software PrimeShip-HULL HCSR. As the world becomes more connected, the Marine Engineering and Shipbuilding Industry is becoming an important role in transportation, trade and energy delivery. The ability to accelerate turnaround time and to reduce cost is becoming a key driver to success due to increased global competition. 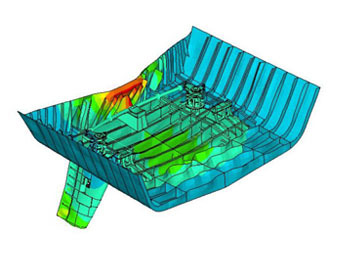 The use of simulation technologies to improve design efficiency and reduce physical testing costs continues to be one of the best ways to address engineering challenges in the Marine industry. The Altair HyperWorks software suite is designed to handle this type of challenging environment, and is recognized by the industry. More and more maritime classification societies and leading shipyards have adopted HyperWorks as the next generation simulation technology to meet maritime industry needs. HyperMesh, HyperView, OptiStruct, HyperStudy, RADIOSS, AcuSolve, and FEKO are the next generation of simulation technologies being used by the maritime industry today. 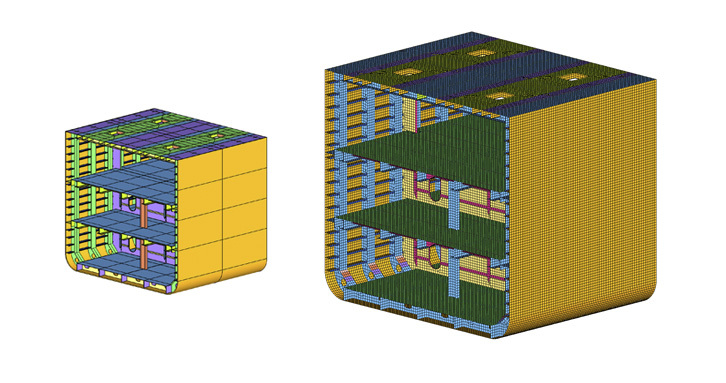 HyperMesh is the next generation FE modeling tool that's becoming the standard for the maritime industry. Building FE models of ships and offshore structures have always been a significant challenge faced by maritime professionals. It is the bottleneck for making simulations effective to meet the increasing requirements from new regulations. 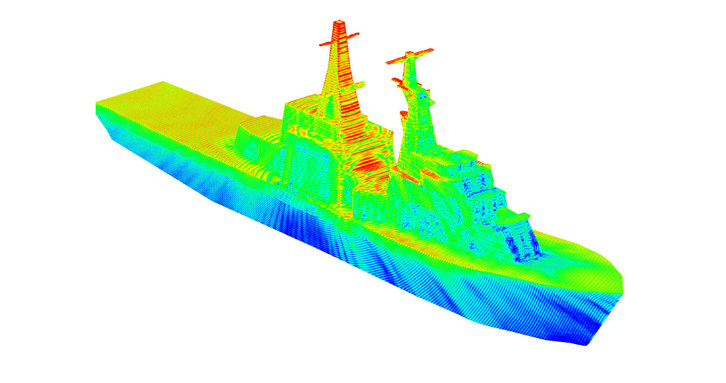 Altair has the most efficient and robust modeling technology for the maritime industry to overcome this challenge. It ensures rapid and high quality generation of full-ship and offshore structure FE models. HyperMesh is the next generation modeling solution for the modern maritime industry. Altair leads the world in optimization technologies, which have been applied in many different industries over the decades. Maritime professionals can derive optimum solutions that meet design requirements with the minimum possible material mass and welding effort. This results in a ship that is less expensive to manufacture and maintain. Maritime professionals also can optimize the hull shape to reduce water resistance while increase fuel efficiency and minimize operational cost. 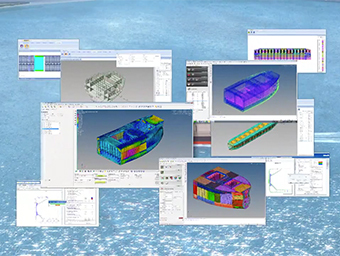 HyperWorks offers comprehensive solvers to meet marine vessel engineering simulation needs. 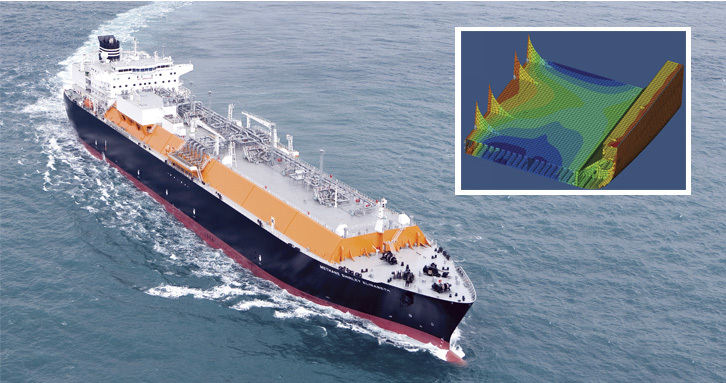 OptiStruct, RADIOSS, AcuSolve and FEKO help maritime engineers meet classification societies’ requirements and answer owners’ concerns through simulation with a variety of linear, nonlinear, thermal, fluid-structure interaction, CFD, and electromagnetic problems to ensure marine vessels’ safety, reliability, and durability. OptiStruct, a modern and more accurate alternative to NASTRAN, can resolve all the typical problems in strength, stress, vibration & noise, bulking, fatigue and thermal analysis. 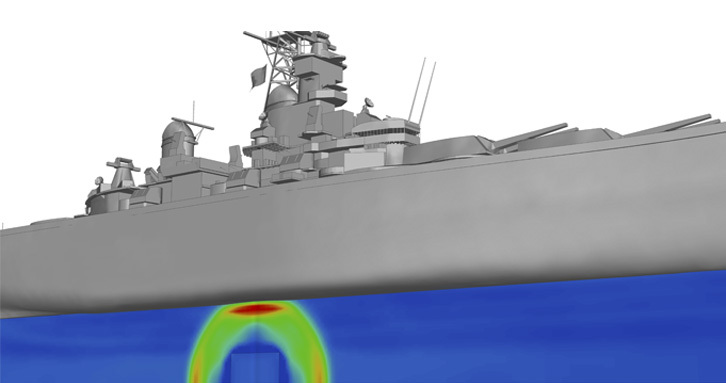 Accurately simulate complex physics problems, such as ship collision, sloshing, slamming and underwater explosions with RADIOSS’ multi-physics capabilities. As a comprehensive electromagnetics code, FEKO is considered as the global market leader for antenna placement analysis. It is widely used in naval engineering for most EM issues like radiation pattern analysis of communication antennas, the placement of antennas, antenna coupling or interference, and near-field radiation hazards. 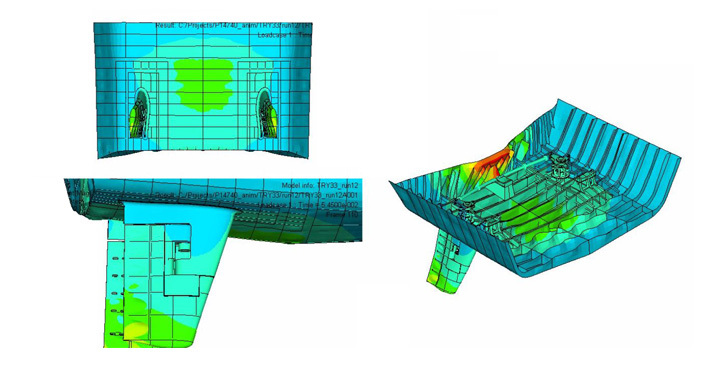 Based on the Finite Element Method, AcuSolve is a robust and scalable general-purpose CFD solver that empowers users by providing unparalleled accuracy on fully unstructured meshes. It is a fully coupled solver on shared-memory and distributed parallel systems that is highly accurate in space and time. To achieve the goal of creating a safer, greener and smarter maritime industry, regulations have been reinforced with even tighter requirements which involves more simulations. Additionally increased global competition requires a faster and more efficient ship design and certification process to shorten the turnaround time and reduce cost. 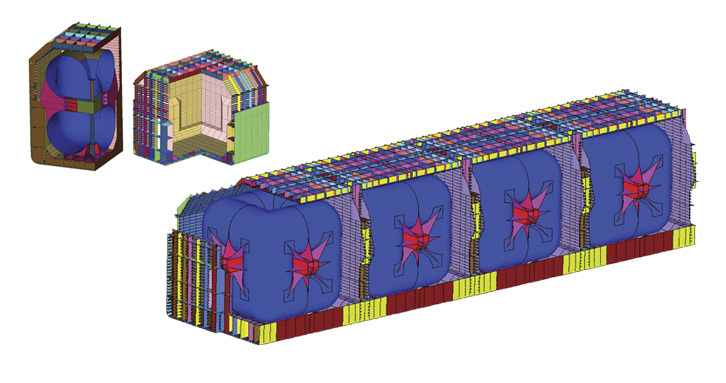 This makes efficient handling of many large scaled complex FE-models with vast numbers of complicated loads and multitudes of fatigue check points a key challenge for the industry. The Altair engineering team has extensive experience leveraging our process automation and data management technology for many top shipyards and classification societies to assist them in developing efficient and automated custom tools and programs that meet specific customer needs and speed up the verification and certification process.